BBQ Islands - A Cut Above - Based in Menifee, Calif., A Cut Above Construction, Pools & Landscape Inc. is a turnkey Southern California swimming pool and landscape contractor. 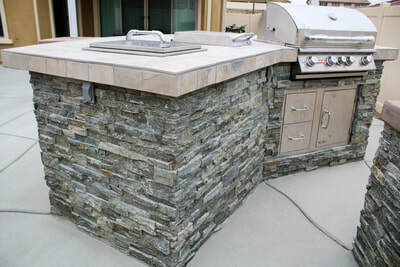 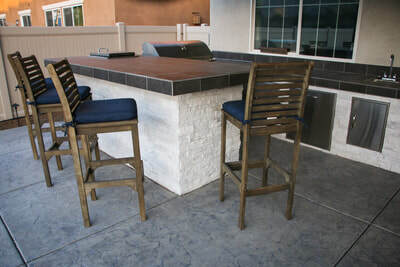 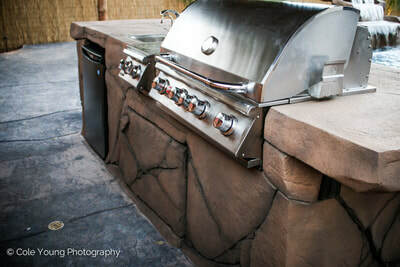 BBQ islands from A Cut Above let you spend time outdoors as you enjoy food and drinks with guests in your dream backyard. 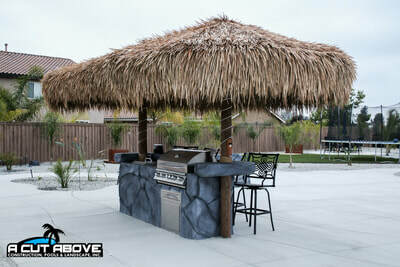 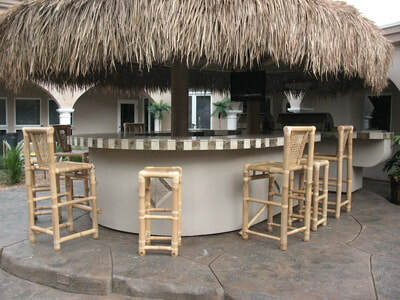 You’ll also love the convenience of being able to relax in your backyard any time the mood strikes you. With everything we do, count on the A Cut Above for the highest standards for quality and workmanship. 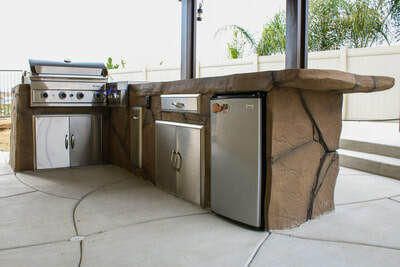 Please enjoy viewing the images featured here, and then contact A Cut Above to discuss your new BBQ island. It all starts with one simple phone call and a free estimate.